Best Dog Boarders in Madison, WI | Wag! Madison, Wisconsin is a very progressive city with a broad range of resources for pet owners and lovers in the city and nearby areas. From dog parks to outstanding pet-related events, the city has come together to create a welcoming environment for pets and their families. 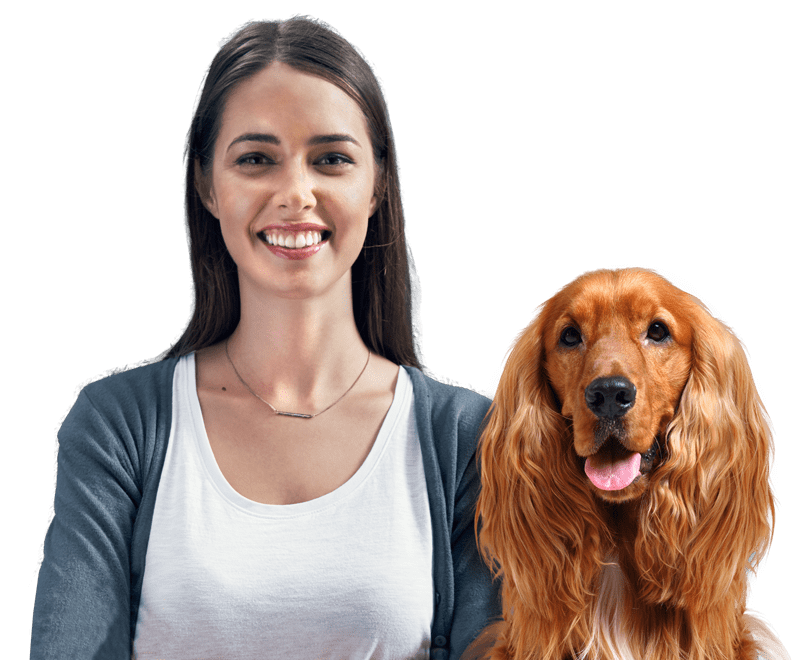 This has led to the creation of a huge variety of events, activities, and dog-friendly areas for the many pawsome pet owners and their pooches to enjoy. No matter where you go in the city, there is something exciting to do! From shopping to dining, there are a variety of places to take your pet for a bit of fun on the town. Be sure to take a walk along State Street, known for its great variety of shops and pedestrian-only arrangement. Afterward, take a trip over to Underdog Pet Rescue and spend a bit of time talking to the outstanding staff about the many furry friends they have available for adoption, as well as the events they are planning. Another great stop is the Fetch! Wisconsin Rescue organization. These folks have a deep love for animals and work hard to provide loving fur-ever homes for the many homeless pets in their care. From veterinary care to food and love, the animals receive the best possible treatment and rehabilitation before moving on to foster homes and permanent placements through adoption. Nothing brings more joy than a homeless pet finding their own family to love and the rescue organizations of Madison fight to make that happen for every pet in their care. Duration 6 a.m. - 11 p.m. If you're looking to enjoy a bit of time outdoors with your four-legged chum, then Capital Springs Recreation Area is a great choice. This lovely recreational park was converted to a dog park and has a variety of trails featuring pathways and tall prairie grasses for you and your fluffy buddy to frolic and play in. Don't forget to bring your little barkers, too, as there is a nicely appointed small-dogs area just for them. There is no need to worry about them teaming up against the bigger dogs (anything is pawsible with enough numbers!) and hearing those big furbabies complain. Instead, your little guys and gals can roll around in a setting that is well-suited for their needs. You really should head over to Middleton, WI for Dogtoberfest if you're in the area with your pooch. The event is held once a year and leashed dogs are welcome, as long as they mind their manners. Remember to pick up after your party pupper, as it would quite the social faux paw to not do so. Hosted by the Dane County Humane Society and Capital Brewing, the event is sure to be one that both you and your furry family member will enjoy. Music, food, drink, and mini-events are always included, and you'll pawsitively love the vendors that are present each year. Be sure to double check the dates, as they are subject to change. For those who enjoy camping, hiking, fishing, and truly enjoying everything the outdoors has to offer with their family furbabies, Governor Dodge State Park is a great place to go! With miles of trails for you and your dog to enjoy, there will be plenty of opportunities for fun in the sun. Don't forget to bring your swimming gear, Fido, because there are some beaches that allow off-the-leash swimming for well-behaved doggos! Just remember, no dogs are allowed on the trails when weather conditions are wet or snowy, so be sure to plan ahead for a sunny day in warmer weather. Barktoberfest in Cambridge, WI is an event you will not want to miss! Sure, there are tons of Oktoberfest-style events out there, but have you been to this one? If not, you need to plan ahead and discuss it with your pawsome pooch, because they're sure to have a pawsitively great time at this one! Wisconsin is all about outdoor pet activities and the Sugar River State Trail is no exception to this rule! You and your furry friend will have a great time walking this old railway trail and watching the wildlife. 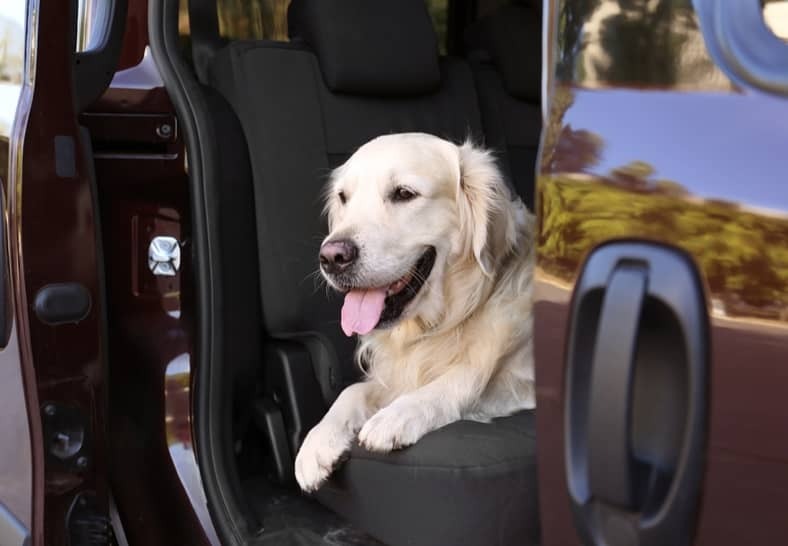 Standard rules apply in terms of manners, so be sure to bring along the essentials for cleanups and tell Fido to behave himself. The trail is open year-round, bearing good weather conditions. This trail is located in New Glarus, Wisconsin, and offers a great chance to stop at New Glarus Brewing Company where your favorite pooch is welcome on their outdoor patio. While you're there, be sure to check out what events the brewery may have running, as they support a lot of local animal rescues!